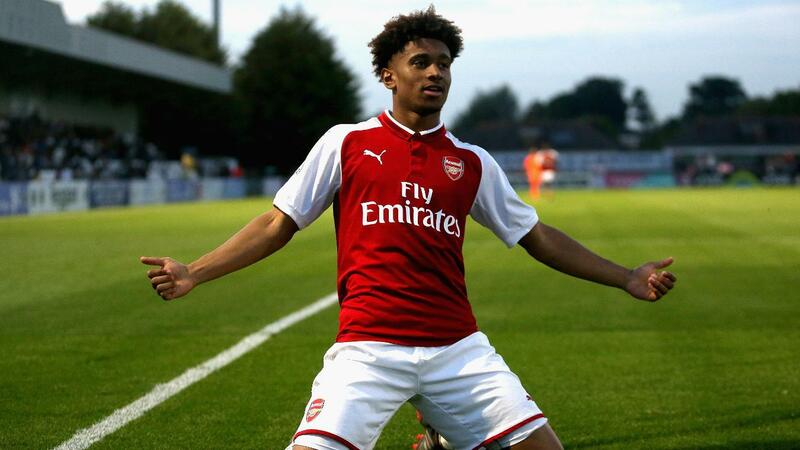 In-form forwards Reiss Nelson and Joseph Nuttall are among the eight players to have been nominated for August's Premier League 2 Player of the Month award. 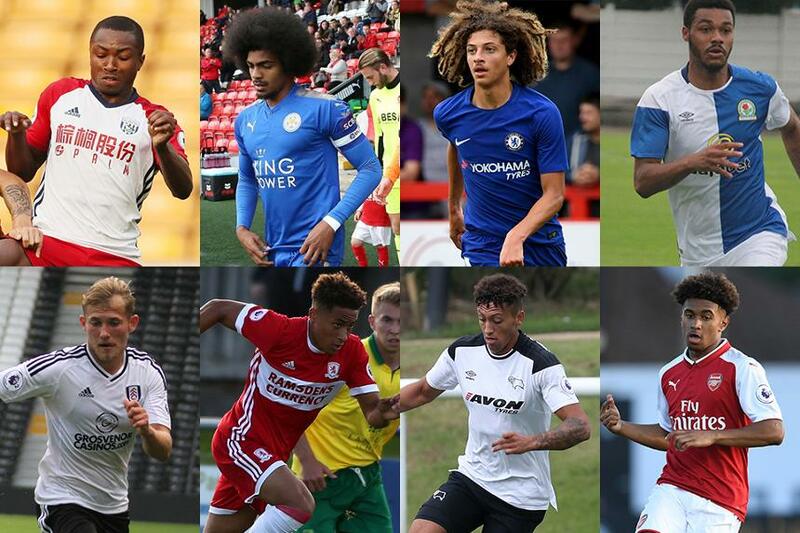 The list was selected by a panel of the Premier League Football Development Department after PL2 club managers had nominated the best individual performance from each of their opponents during the month. The Panel will also choose the winner next week from the eight contenders below. West Brom have yet to pick up a point in PL2 Division 2 this season but the 19-year-old, who has now gone on loan to Exeter City, produced impressive performances during their three matches in August. Named captain after an opening 1-0 defeat by Manchester United, Choudhury, a 20-year-old midfielder, helped Leicester bounce back to beat Division 1 champions Everton and draw 2-2 at Manchester City. He also wore the armband in their Checkatrade Trophy encounter with Fleetwood Town. 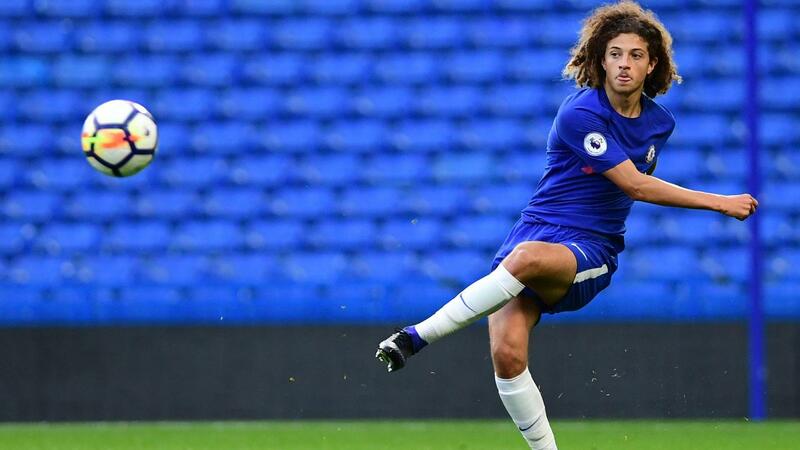 The 16-year-old defensive midfielder, signed from Exeter in the summer, has featured in all three of his side’s PL2 matches, as Chelsea followed up an opening draw with Manchester City by beating Derby County 2-0, before a 3-0 defeat by Everton. The 20-year-old summer signing from Dumbarton is the top PL2 scorer with six goals in three matches. A hat-trick in a 5-1 win over Wolverhampton Wanderers was followed by brace against Reading, before an 89th-minute winner at Southampton. He has also scored in the Checkatrade Trophy win over Stoke City. The 21-year-old has impressed leading the line for Fulham, scoring his first goal of the season with a penalty in a 4-2 defeat by Brighton & Hove Albion before striking again as the Cottagers drew 3-3 with Portsmouth in the Checkatrade Trophy. The 18-year-old forward has four goals in three matches, scoring the winner against Fulham and a 20-minute hat-trick in a 4-0 win over Norwich City. 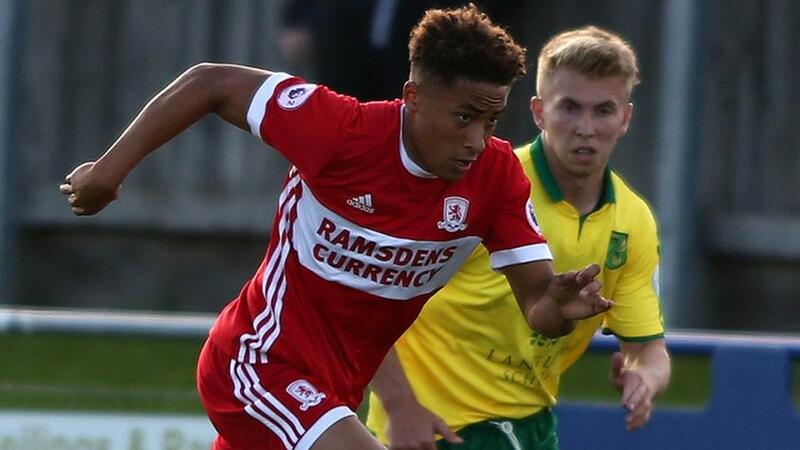 He also provided an assist in Boro's 3-0 Carabao Cup win over Scunthorpe United. The 19-year-old midfielder played in all three PL2 matches for Derby, scoring in the 3-2 defeat by Arsenal and finishing August by helping the Rams beat Sunderland 2-0. After featuring prominently in the senior team's pre-season fixtures, the 17-year-old scored five goals in three Premier League 2 matches. He netted doubles in the wins over Derby County and Manchester City, and opened the scoring in the narrow loss to Liverpool.